If you squeal “ooh… sparkles!” every time you see something shiny or glittery, you probably need to look closely at your cell phone case. MixBin Electronics has recalled 263,000 glittery cell phone cases due to 24 reported cases of skin irritation or chemical burns. The cases, which fit the iPhone 6, 6s and 7, were sold between October 2015 and June 2017 at popular retailers like Amazon, Victoria’s Secret and Nordstrom Rack. The phones feature glitter floating in a liquid within the case. Pretty, right? Unfortunately, if that liquid leaks out, it can burn your skin. One person claimed the liquid caused permanent scarring, while another reported burns and swelling to their face, neck, chest, legs and hands. Yikes! That’s a lot of trauma to endure for a blinged-out phone case. It’s not the first time glittery phone cases have led to injury. Check out this 9-year-old girl’s scar from a different case last year. 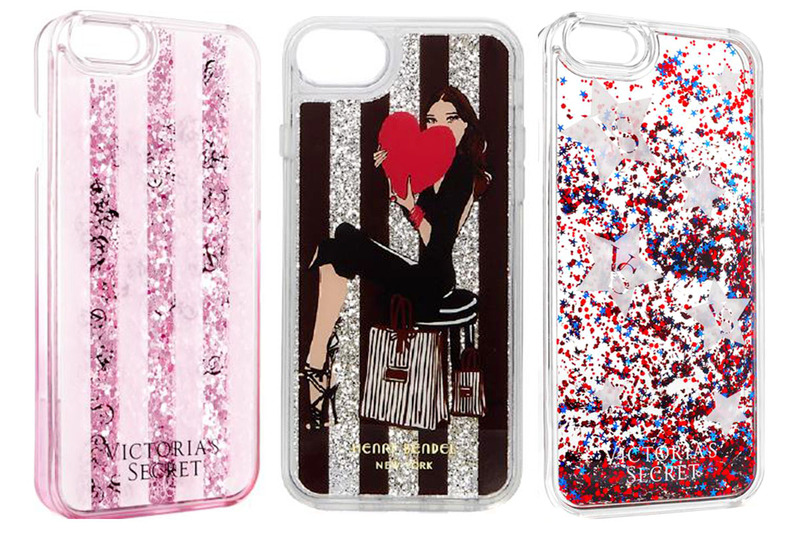 So what should you do if you have one of these glam-tastic iPhone cases? First things first. Stop using it! Carefully take it off your phone, but do not discard it! You can get a full refund for the case by contacting MixBin Electronics toll-free at 855-215-4935 from 8 a.m. to 5 p.m. Eastern time Monday through Friday. You can also register for a refund on MixBin’s recall page. The company will also give you special instructions on how to dispose of your case. Why? We can only assume the liquid in there is evil enough that we don’t want it just sitting in the local dump. Seriously, why is liquid glitter so dangerous? Unfortunately, you now have a naked phone. Do yourself a favor and buy a nice, safe, plain iPhone case, and bedazzle the heck out of it. You’ll have all the glam you can handle without the risk of crippling liquid-glitter burns.